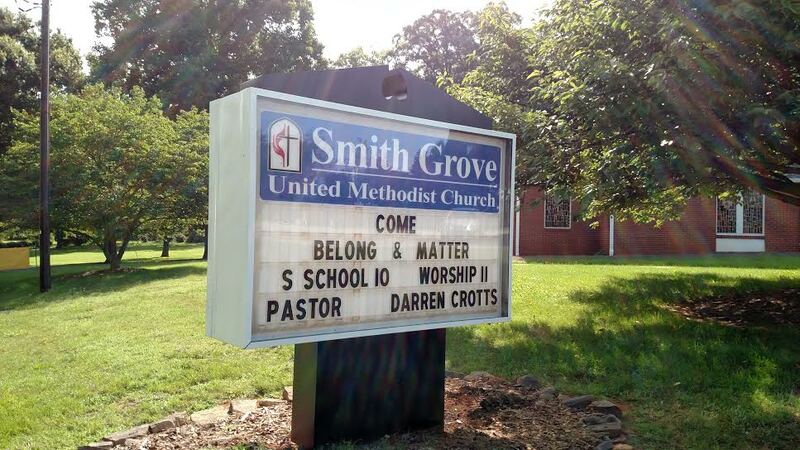 Smith Grove United Methodist Church is a community of believers deeply committed to sharing the love of God through Christ Jesus among our members and the surrounding community in hopes of tranformation. 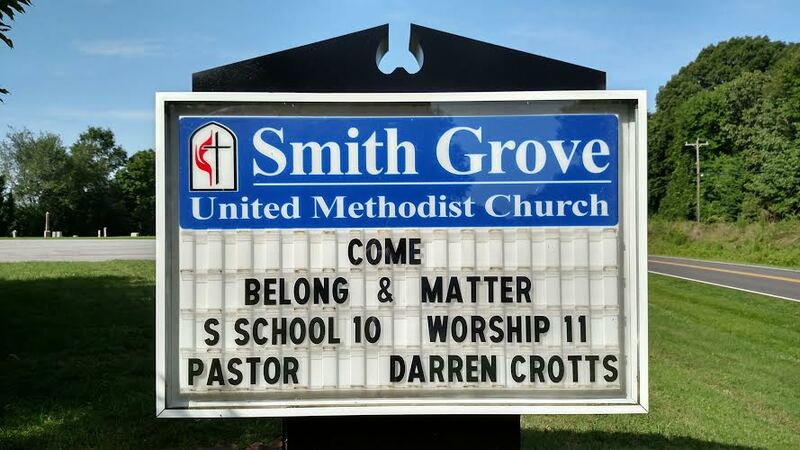 We represent a wide variety of ages within our church. Located between Advance and Mocksville, our front door is open to anyone. We have enjoyed continuous growth and look forward to our bright future ahead in God’s provisions. We hope you enjoy your time today as you browse through our website. 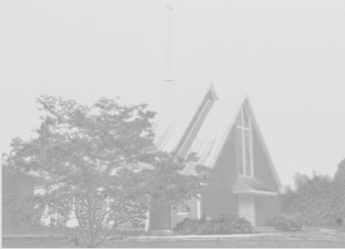 It is our prayer that you may also visit with us in worship, Sunday school, or at one of our many, community events soon. May God bless you in your continuing journey in the faith. ………..and for YOU to matter.